What a privilege to get to partner with you in using social media to reach and influence the world for Christ. 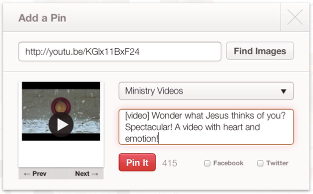 At some point today, will you take 15 minutes to share the video via your social media sites. 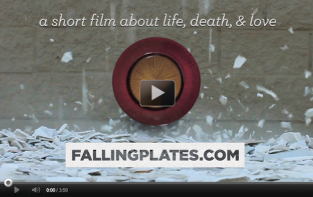 #FallingPlates gets me every time, keeps you thinking. You HAVE to watch this video! Besides, you can spare 4 minutes, right? Have you seen this video yet? I bet it’s going to go viral. Wonder what Jesus thinks of you? Genius display of the gospel! This is so creative, I love it. Hey @PERSON’sTwitterAccount, I want you to watch this then I want to talk about it with you. It is safe to log in with each of your social networks’ username and password for this process. 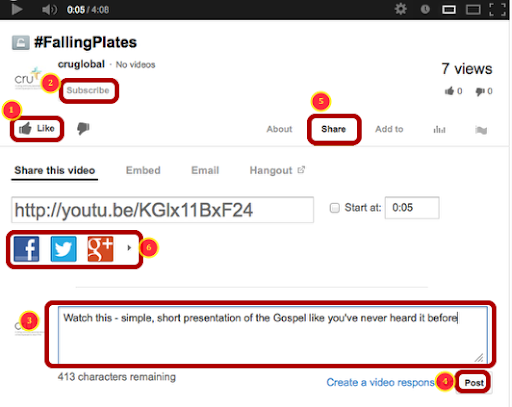 It is secure and you are not authorizing YouTube to do anything beyond posting the contents you get to see prior to submitting. 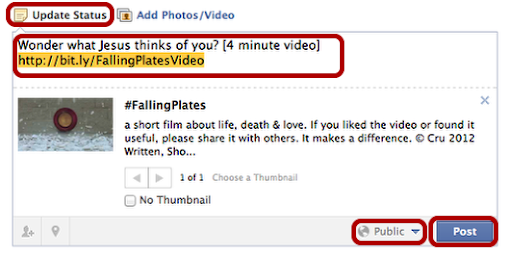 Go to the groups you are part of and paste your status update and link there, too. Retweet 4-5+ times throughout the day, using different wording.